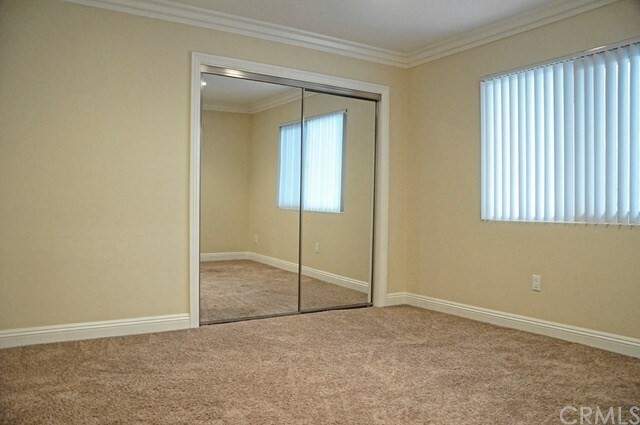 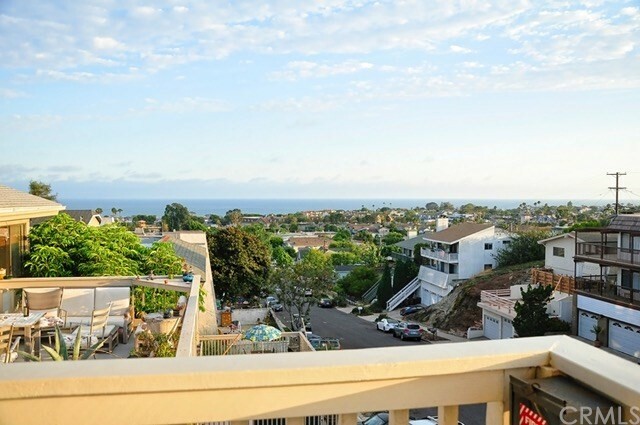 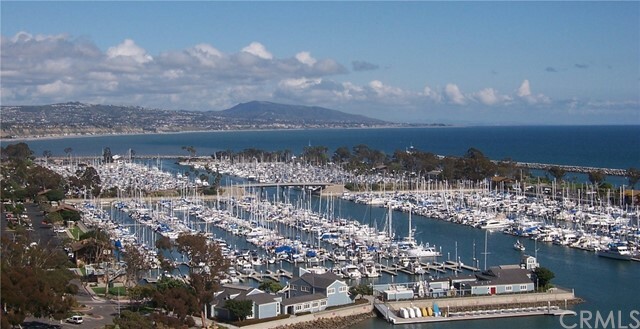 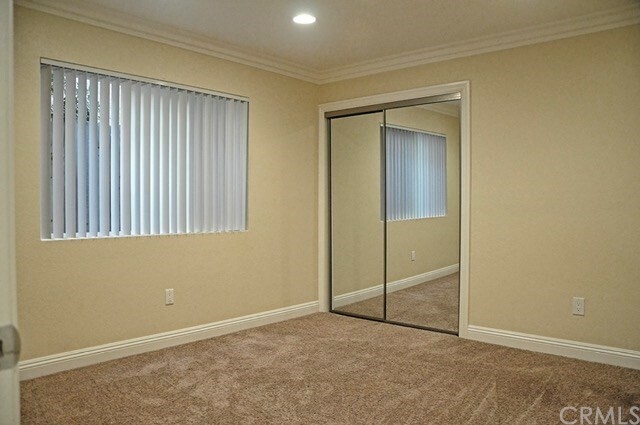 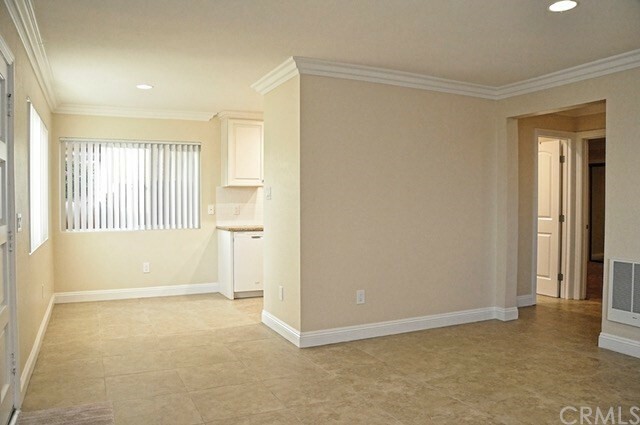 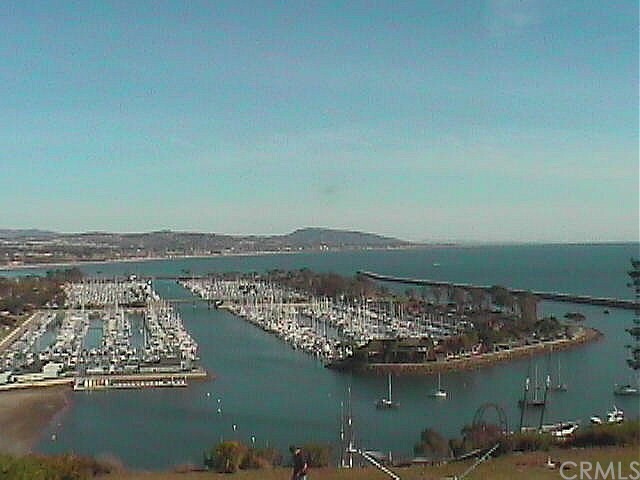 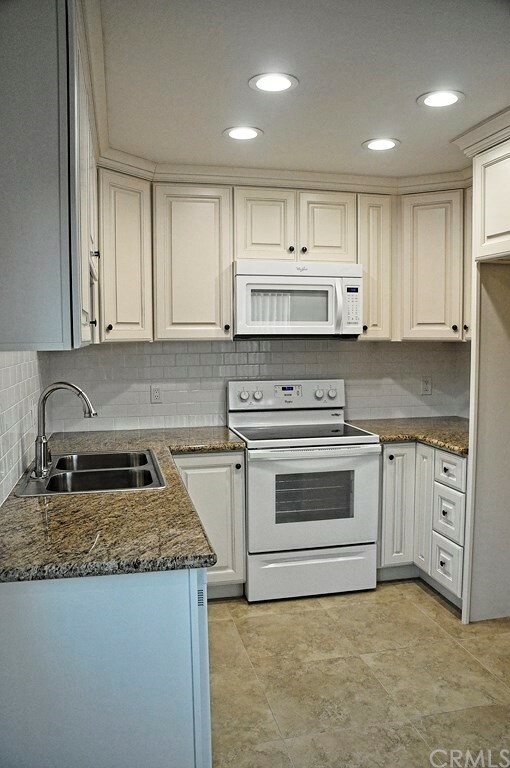 Remodeled Ocean View unit in the popular Lantern District of Dana Point. 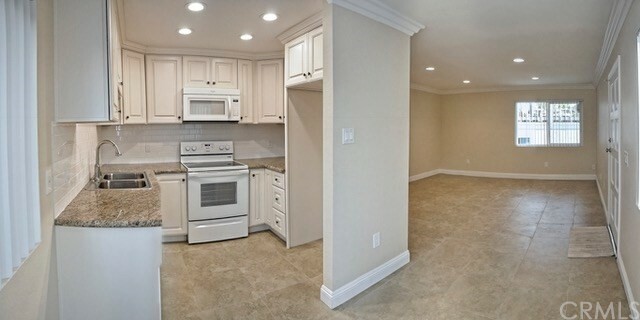 This light & bright 2 bedroom, 2 bath apartment is freshly finished in neutral tones and upgrades that include beautiful travertine flooring, a remodeled kitchen with granite countertops, Dal tile back splash, newer appliances,white maple cabinetry, crown molding, custom baseboards, two toned paint, newer Milguard dual pane vinyl windows, and newer carpet in both bedrooms. 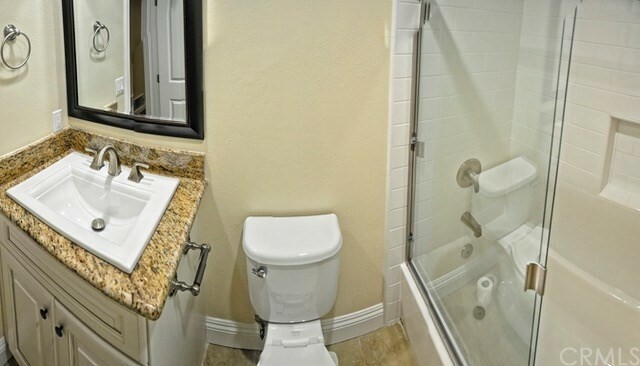 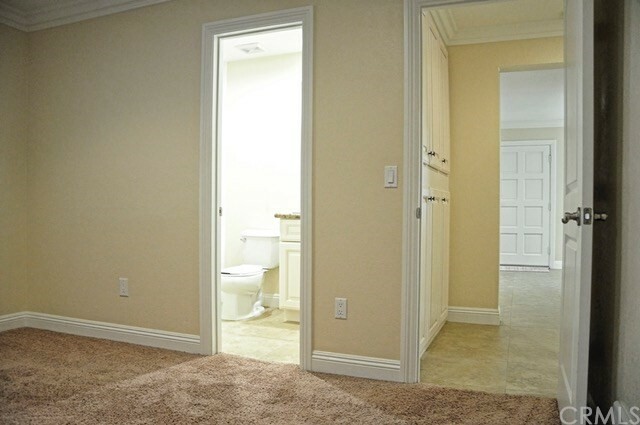 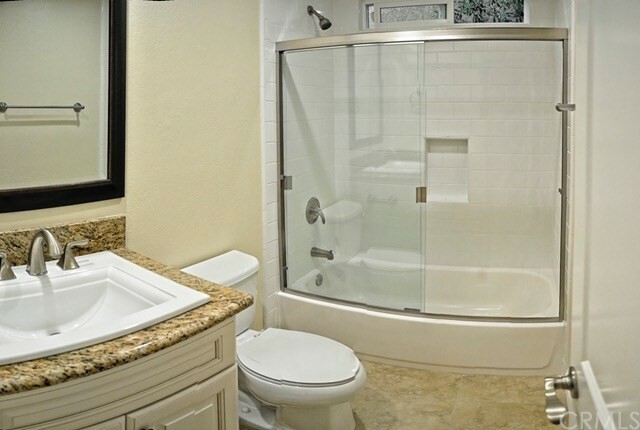 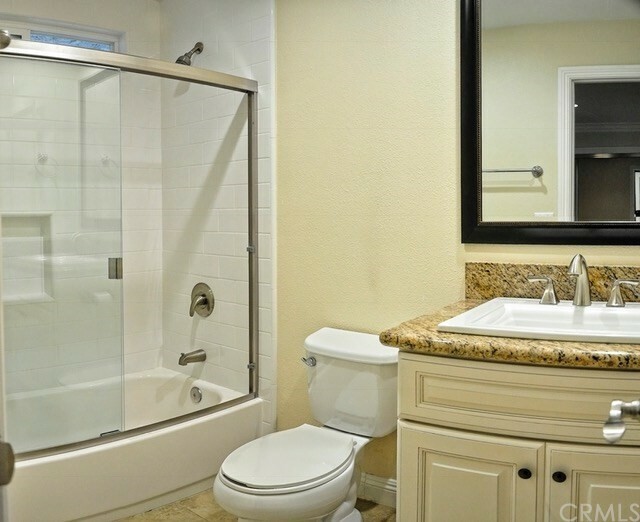 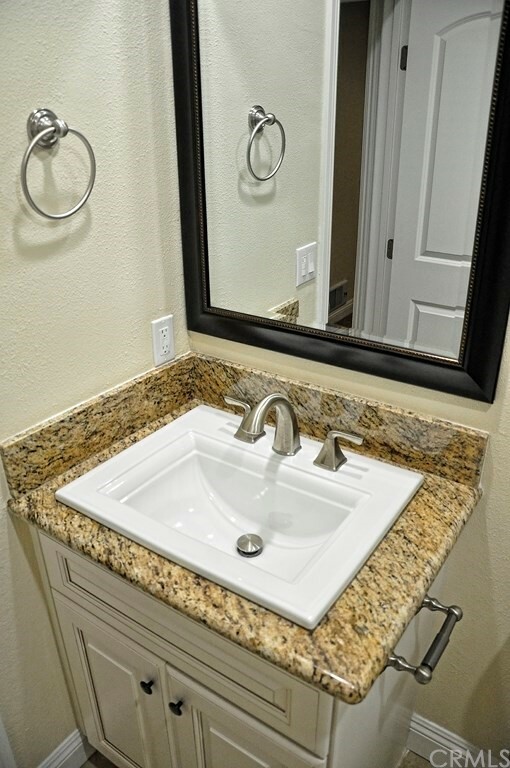 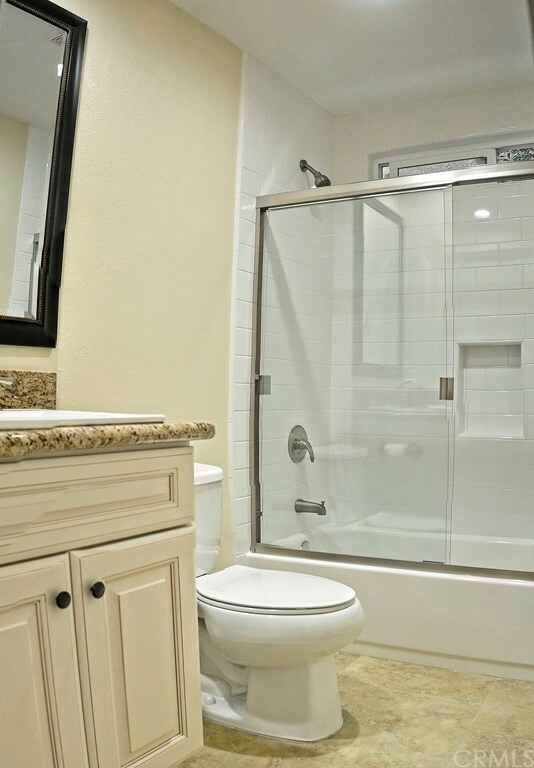 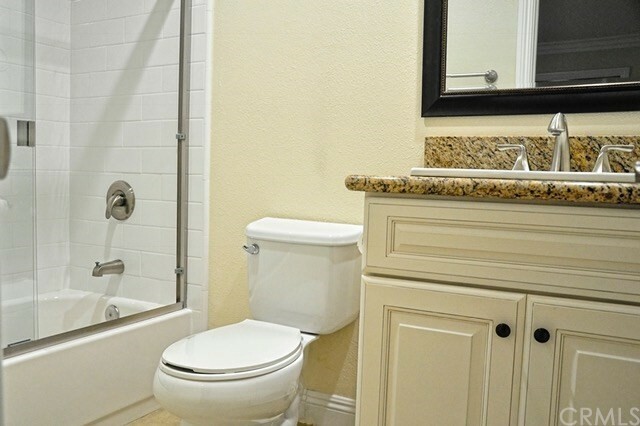 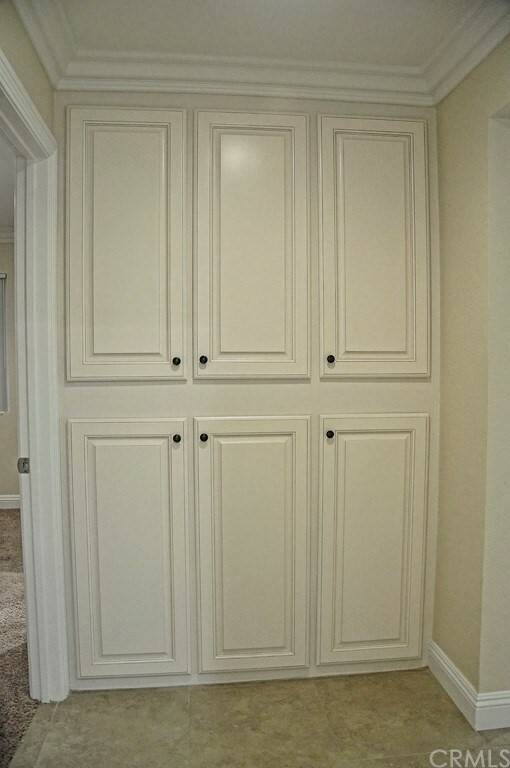 The bathrooms have been recently remodeled also with new vanities, granite countertops and custom Dal Subway tile. 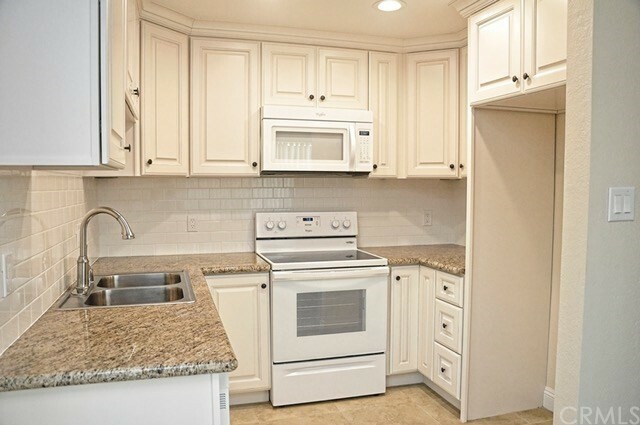 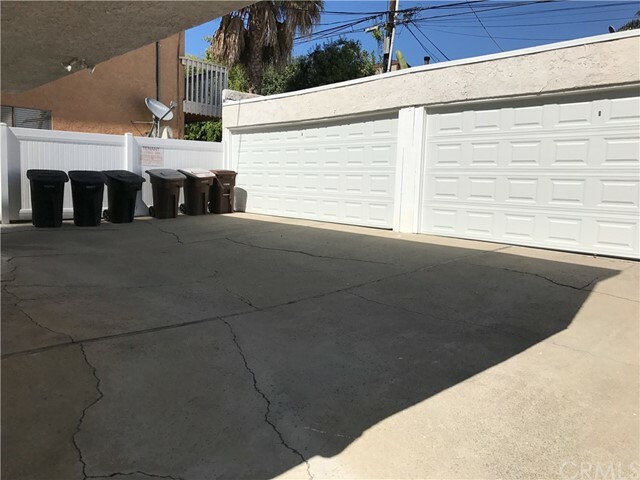 The lease includes a 2 car garage and an on site shared laundry room. 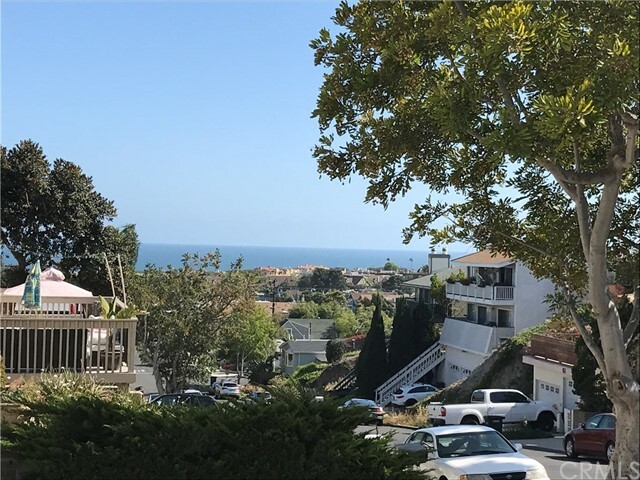 The property is a short distance to the renovated Dana Point Town Center with a variety of entertainment, restaurants & shops with more to come. 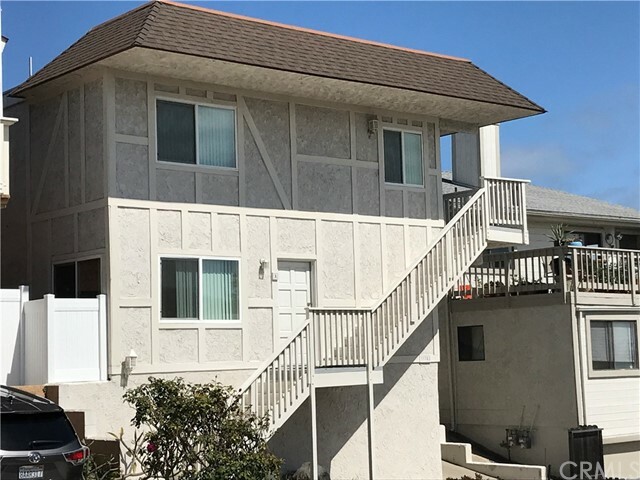 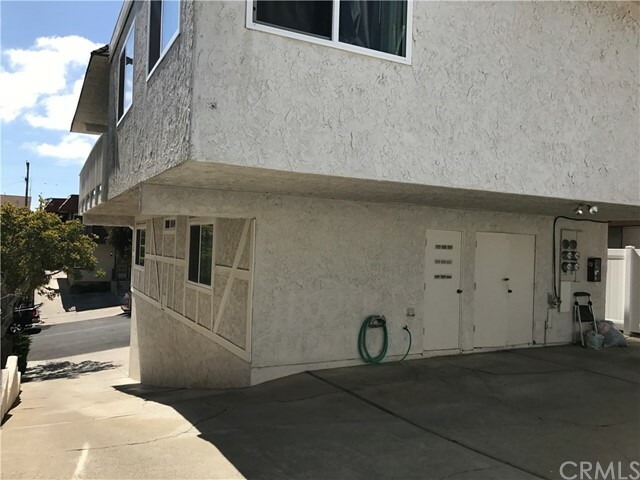 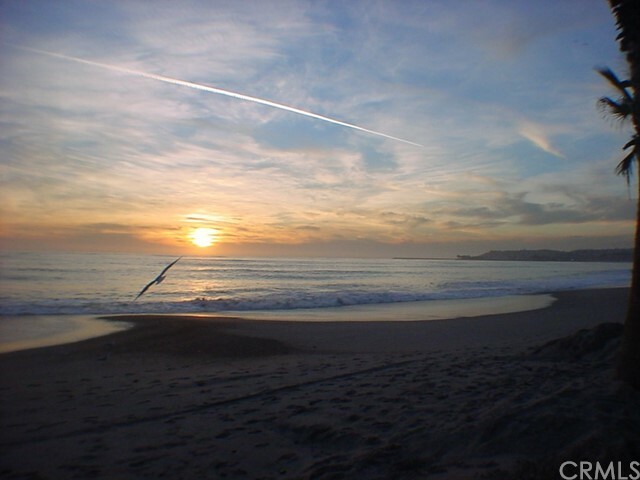 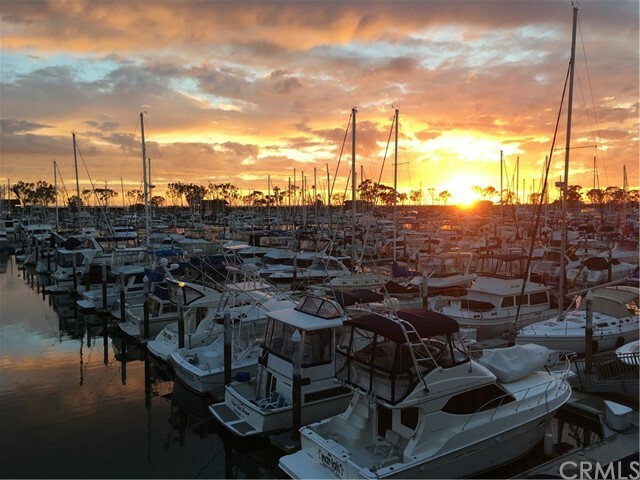 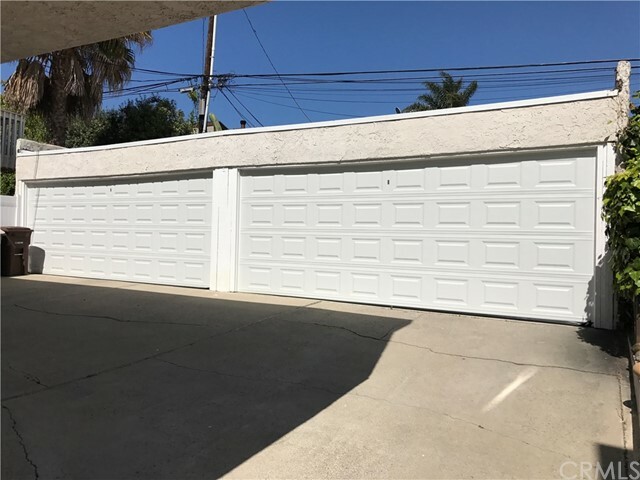 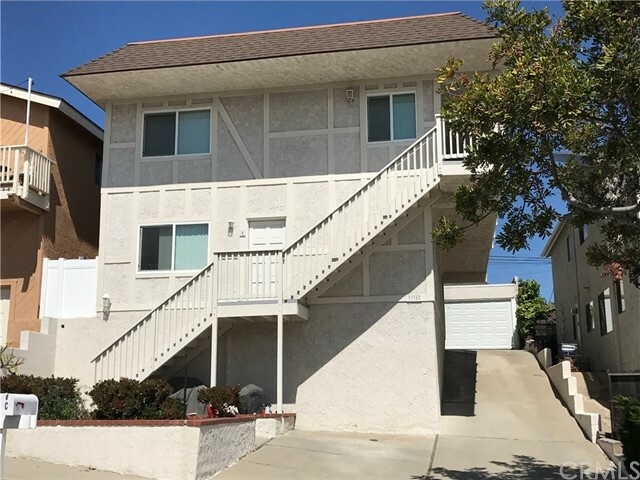 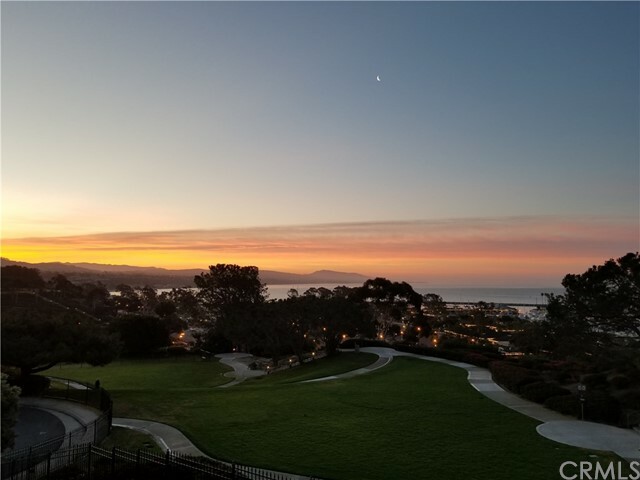 Conveniently located near Dana Point Harbor, Doheny Beach, Salt Creek Beach, Five Star Hotels, Laguna Beach, world class surf beaches, championship Golf Courses and enjoys some of the best climate in the US.